Today is a very significant day in the progress toward cancer cures. An advisory committee of the U.S. Food & Drug Administration (FDA) unanimously recommended approval of a revolutionary new treatment for patients with relapsed/refractory acute lymphoblastic leukemia (ALL) – an immunotherapy called CAR-T (chimeric antigen receptor T-cell) immunotherapy. The Leukemia & Lymphoma Society recognized the early promise of this new approach, which uses the body’s own immune system to find and kill cancer cells. In fact, since 1998 LLS has invested $21 million in the work of Carl June, M.D., of the University of Pennsylvania, who is credited with pioneering this therapy. Children like Austin Schuetz are the reason why this therapy is so important. In May 2011, when Kimberly Schuetz was starting to plan her son Austin’s third birthday, he was diagnosed with a high-risk form of acute lymphoblastic leukemia. Austin was immediately placed on a chemotherapy regimen. 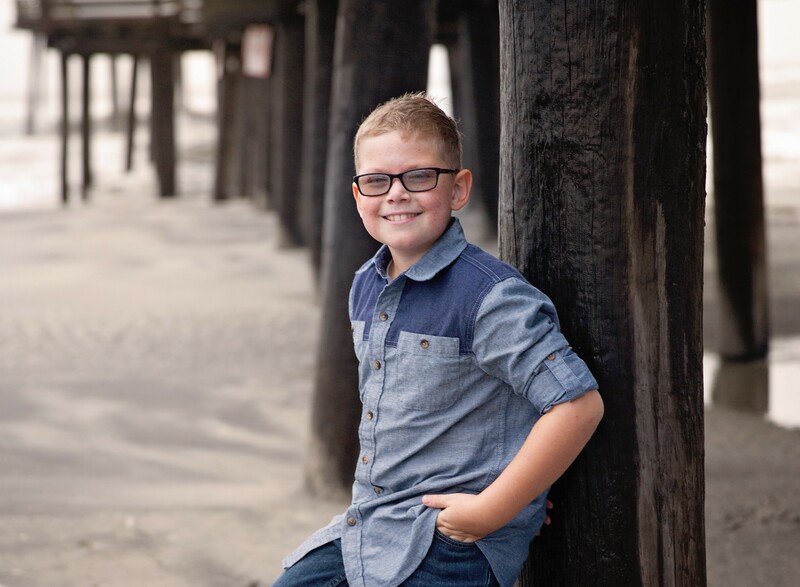 At five years old, Austin had been dealing with leukemia for the majority of his young life. His parents enrolled him into a clinical trial for a new immunotherapy treatment. It was their only hope. The pioneering therapy was administered to Austin at the Children’s Hospital of Philadelphia. Today, at age 10, he is in remission. Austin was treated with CAR T-cell immunotherapy, which has proven to be effective in other patients with certain types of leukemia and lymphoma. Dozens of adults and children near death are now in remission, and some remain healthy up to five years after treatment. Because we believe so strongly in immunotherapy, LLS has invested $2.5 million in a CAR T-cell immunotherapy developed by Kite Pharma, which is currently under review by the FDA to treat patients with relapsed/refractory non-Hodgkin lymphoma. The deadline for the FDA to decide on the Novartis treatment is October 3, but today’s decision might accelerate the timing. The deadline for the Kite decision is November 29. We are hopeful that the FDA will approve both of these breakthroughs for the patients who need them. This is a game-changer and this exciting development is just the beginning in understanding the best way to incorporate immunotherapy into blood cancer treatments. Clinical trials for these therapies are ongoing. If you are a blood cancer patient or caregiver interested in enrolling in a clinical trial, you can contact our clinical trial support specialists at the LLS Information Resource Center. Gwen Nichols, M.D., is the Chief Medical Officer of The Leukemia & Lymphoma Society.